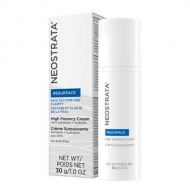 DESCRIPTION: Neostrata Face Cream Plus from Neostrata is a cream developed to improve the condition of very dry and photoaged skin. Through its moisturizing actions, exfoliating and emollients gives the skin the brightness, youth and elasticity. 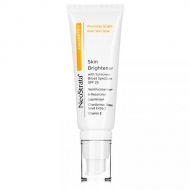 Formulated with Glycolic Acid 15% to moisturize and regenerate photoaged and dry skin. 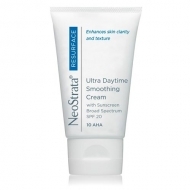 It has an extra action of exfoliant and emollient, allowing you to remove dead skin cells. It gives the skin softness, shine and elasticity. 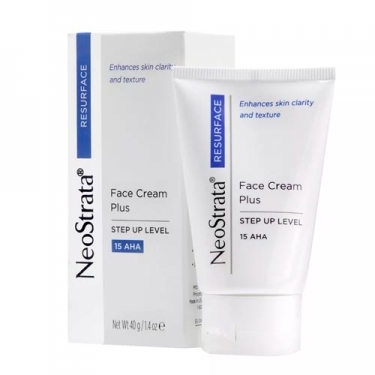 Complete Formula: Aqua, glycolic acid, limnanthes alba, stearic acid, isopropyl palmitate, propylene glycol, PEG-100 stearate, cetyl alcohol, glyceryl stearate, isostearic acid, cholesterol, ammonium hydroxide, sorbitan stearate, dimethicone, arginine, hydroxyethylcellulose, magnesium aluminum silicate, BHT, disodium EDTA, phenoxyethanol, methylparaben, propylparaben. After cleansing, apply on the face and neck once a day.